This is a special Tuesday Situation Report, as your humble correspondent will be traveling for the rest of the week. So for those of you who are used to reading your inside baseball on Thursdays, I apologize. But this is not one you would want to miss. The November election may be playing havoc with agency appointments and senior leadership positions, but there are two things that aren’t going away any time soon: cloud computing and the Federal Information Technology Acquisition Reform Act (FITARA). That’s not to say that things related to cloud and FITARA aren’t changing–because changing they are, and fast! 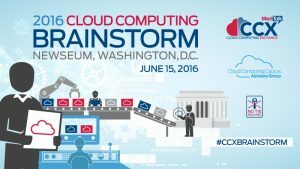 But MeriTalk is hosting some of the biggest names in government IT on June 15 at the annual Cloud Computing Brainstorm. Even better, we’re opening the day with a FITARA breakfast session featuring OMB, members of Congress, and a keynote presentation from U.S. Chief Information Officer Tony Scott. We’ll be exploring everything from cloud migration strategies and security, to agency cloud collaboration and the value of open source, and open standards. It’s fair to say that you have to give Bob McDonald credit for trying to turn those lemons at the Department of Veterans Affairs into lemonade. Sure, he’s had his missteps along the way, but McDonald has surely tried and has made some solid progress in reforming one of the most broken of all government bureaucracies. But my reporting during the last two weeks has uncovered a disturbing trend–even after the ouster of former VA Secretary Eric Shinseki and the many early retirements of more than a few bad apples (retirements that should not have been allowed), there remains a major undercurrent of distrust and genuine dislike for many senior VA leaders. VA is losing the people battle. This has been particularly true in the Office of Information & Technology. 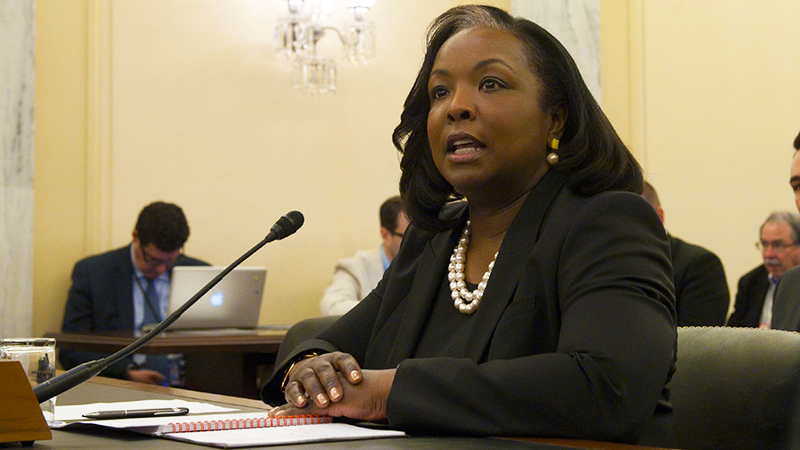 When LaVerne Council replaced Stephen Warren as VA chief information officer last July, technology newsrooms around Washington, D.C., filled with a sense of hope–an outsider was coming in to replace a career Federal employee whose management style had not won many hearts and minds. Council squandered the opportunity. Upon her arrival, the mentality at OI&T quickly shifted in the wrong direction. “Transparency has a different meaning there. The prevailing attitude there now is that what is good for the assistant secretary is what’s good for the organization, not the other way around,” said a longtime OI&T insider, known to The Situation Report. Some also have serious questions about the technical qualifications that Council and others, like Brian Burns—the former VA chief information security officer that The Situation Report believes may be only days away from becoming the first Federal CISO. According to some, neither Council nor Burns have an in-depth grasp of the technological aspects of their jobs. The bottom line is this: VA’s reputation has been destroyed. It can’t fill the 43,000 job vacancies it currently has, and it can’t find senior leaders willing to join from outside the government. This has happened not because government is inept, but because this one agency allowed itself to become the place where third stringers could get ahead by jumping from one gig to the next, and where kingdom builders can get away with it as long as they have cover from the top. McDonald can’t change this by November. After that, it’s anyone’s guess how long it will take to win the VA culture war.